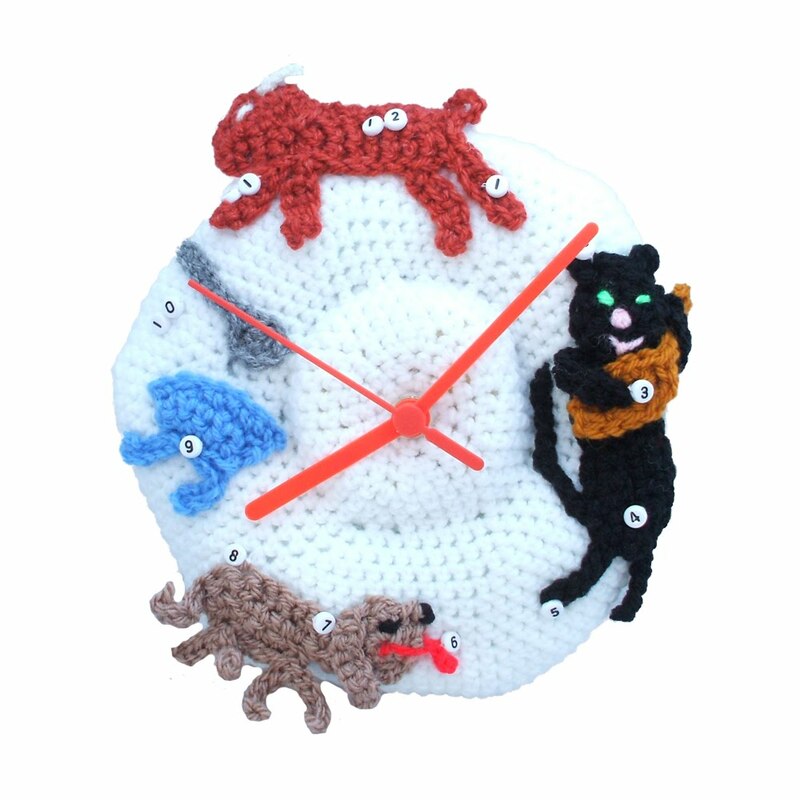 Did you know I've crocheted some clocks? It seemed like a good idea at the time! I've decided to list them exclusively on Zibbet, they're definitely one-of-a-kind as I don't think I've got the *time* to do them again! Two more clocks still to come! 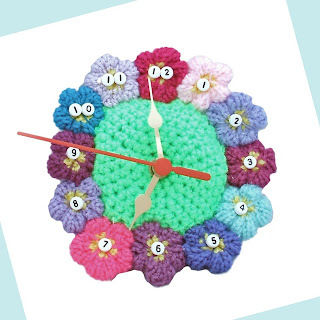 If you fancy your own Zibbet shop, please use my referral link by clicking here. Thank you! You allways have some fun fresh things going on! I love the clock!